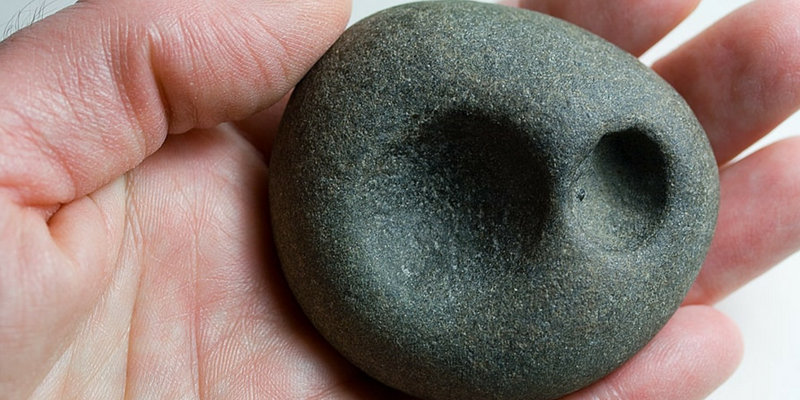 The question “who owns archaeological artifacts?” isn’t one that’s easily answered. The United States, and each state within, has its own laws concerning ownership rights to archaeological artifacts. Most of these laws, like the Archaeological Resources Protection Act of 1979, have a distinct year that separates which objects belong to the federal or state government, and which are permissible to be lawfully owned by the public. The Archaeological Resources Protection Act of 1979 and the National Historic Preservation Act of 1966 work together to define who has the right to claim artifacts found on U.S. soil. They describe what factors must be present for a site to be deemed historical or as an archaeological resource. Furthermore, they outline severe penalties for persons found excavating artifacts from an historical or archaeological resource site. Most professional archaeologists are in favor of these laws, while others believe they don’t go far enough. The latter half believe that all archaeological artifacts; no matter where they are, or whose property they’re on, should only be excavated by them, and owned by the state or federal government. As for me, I’m of the belief that an archaeological artifact is “owned” by the public; and whoever finds it is responsible for its care, for the sake of the public. And in most cases, the law is on my side. 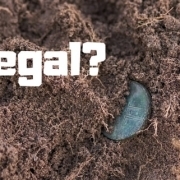 Under American Common Law, an artifact found on, or beneath, the surface of your property is considered part of the real estate. This is true for an arrowhead resting on the surface of a plowed field, or a Civil War cannonball found underneath a foot of soil. If it’s on your property, it’s yours to keep. Unless you sign a contract with a government agency, archaeologists, or educational institution which allows the other party to excavate on your property and keep the artifacts that are found, the artifacts are your property. The only exceptions are when skeletons and burial offerings are found during excavation, as outlined in the Native American Graves Protection and Repatriation Act of 1991 (NAGPRA). NAGPRA assigns ownership of human remains AND accompanying grave offerings to federally-recognized tribes if it can be proven that the remains were of their ancestors. Such a process would involve various types of law enforcement, archaeologists, coroners, state Native American affairs commissions, the Tribal Historic Preservation Officers of federally recognized tribes, and others. Hopewell Culture National Historical Park in Chillicothe, Ohio. 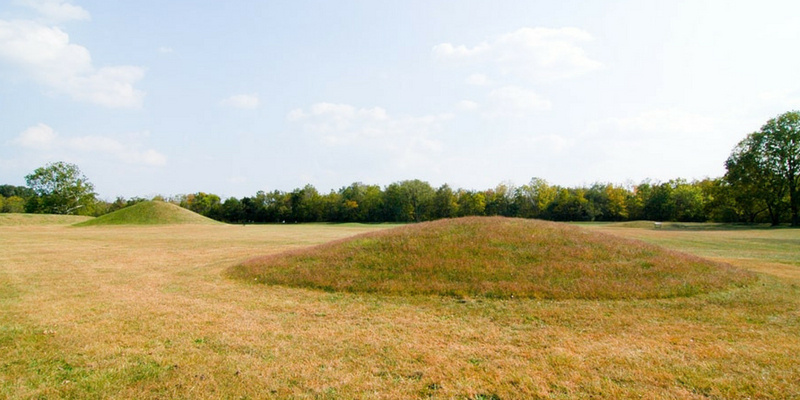 In the foreground are two Native American mounds. This DOESN’T mean that a federally-recognized Native American tribe has the right to seize the personal property of a private artifact collector! The NAGPRA rules only apply when a burial site is disturbed. If you suspect (or know) of Native American burial sites on your property, do not disturb them! When left undisturbed, you are under no legal obligation to allow government agencies or archaeologists on your property to excavate them. When a private contractor or government agency wants to access your property, especially when excavation work is expected, it’s advisable to have the other party enter into a signed legal agreement (that’s drafted by your lawyer) which specifically states that any artifacts found during excavation shall remain the property of you, the real estate owner. For example, a public utility company may want to access your property to dig a ditch for a sewer line. If they were to uncover artifacts during their excavation, they could claim possession of the artifacts on behalf of the state if a legal agreement isn’t in place. 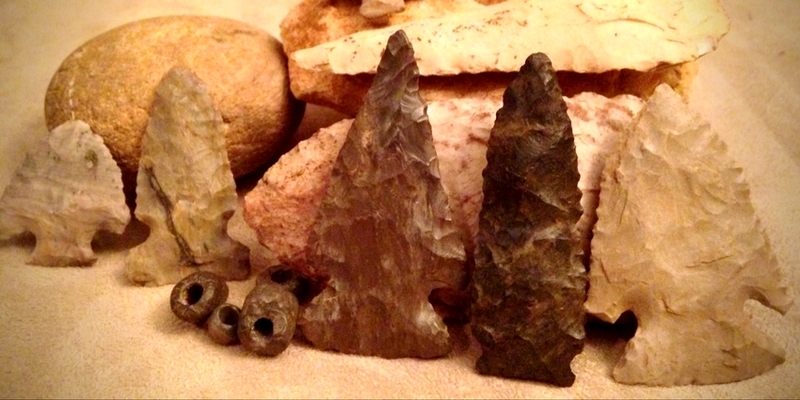 Native American artifact recovered on private property along the Upper-Mississippi river. 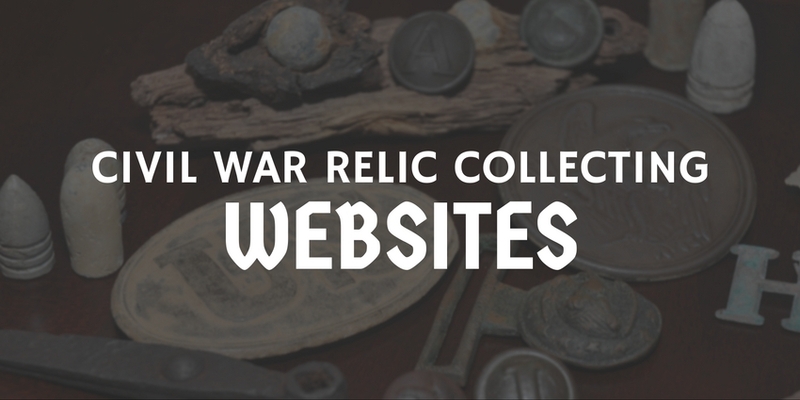 Historical and archaeological artifacts should be cared for and enjoyed by all. Because I know one thing for sure, no one can “own” an artifact forever! So who owns archaeological artifacts? Well, it’s… complicated! The Care and Preservation of Antique Wooden Furniture Is it legal to collect, metal detect, or dig for artifacts?